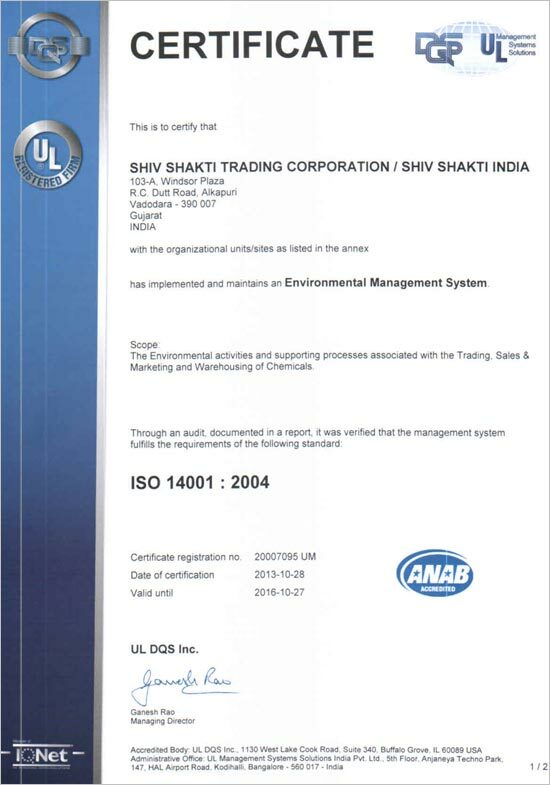 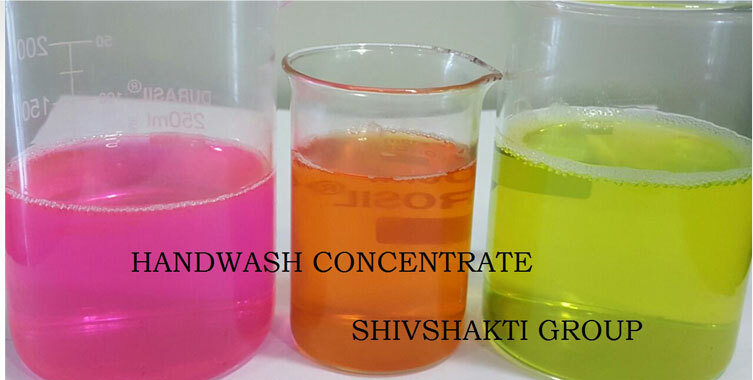 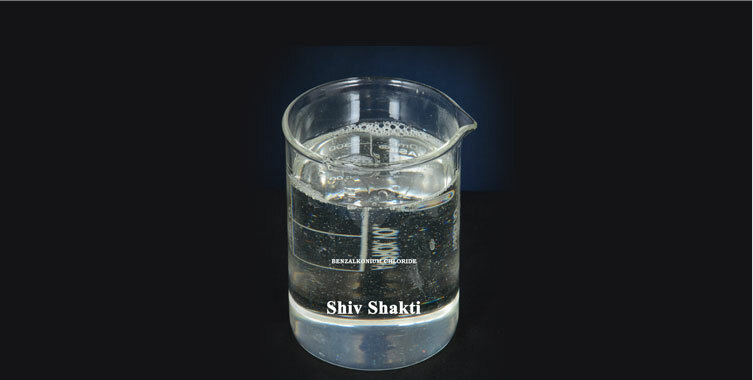 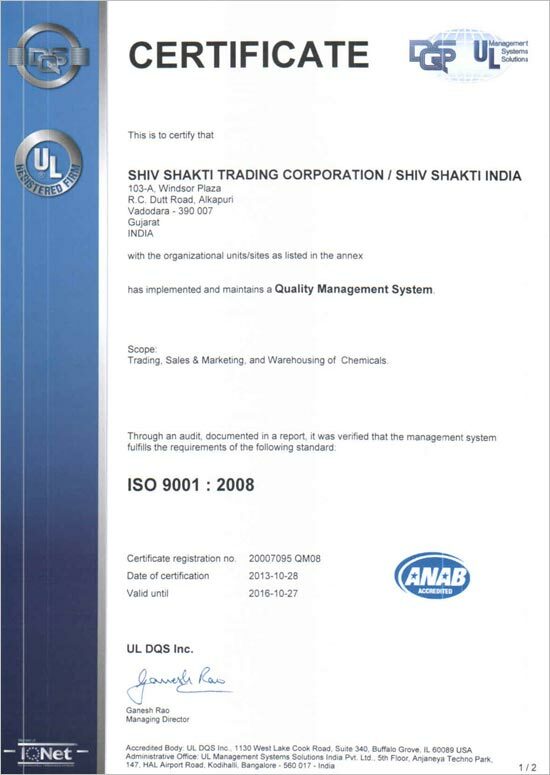 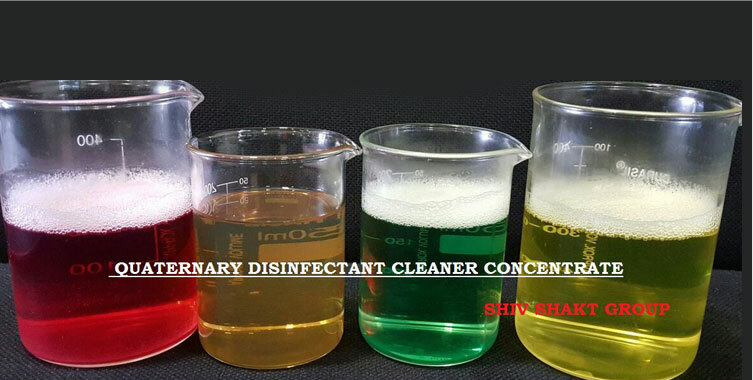 Shiv Shakti Trading Corporation is one of the prominent companies dealing in a wide range of chemicals in India. 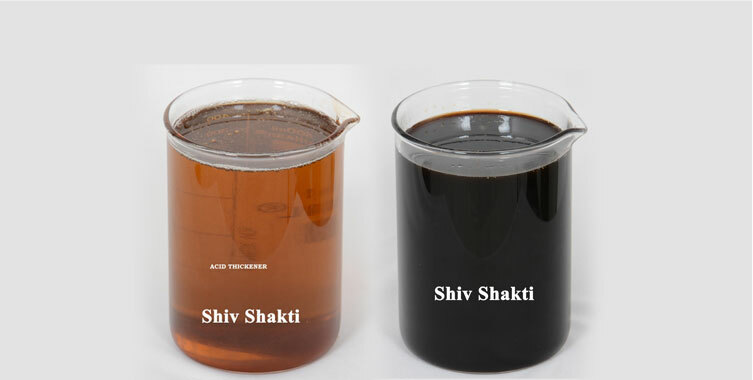 We are known for providing finest quality of Phenolic products that are used in various industrial applications. 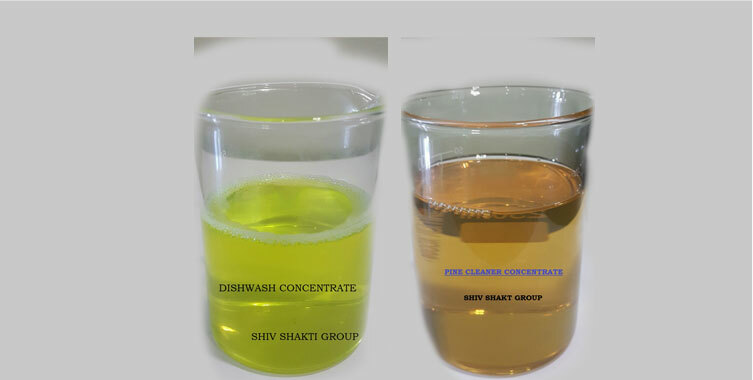 We have established ourselves as the most renowned Manufactures & Suppliers of Phenolic Products like Phenol, Mono Chloro Phenol, Chloroxylenol and etc.